Atlases was founded by guitarist Ville-Veikko Laaksonen in 2017, after Laaksonen parted ways with his previous band Oceanwake. The right lineup was found rather quickly. 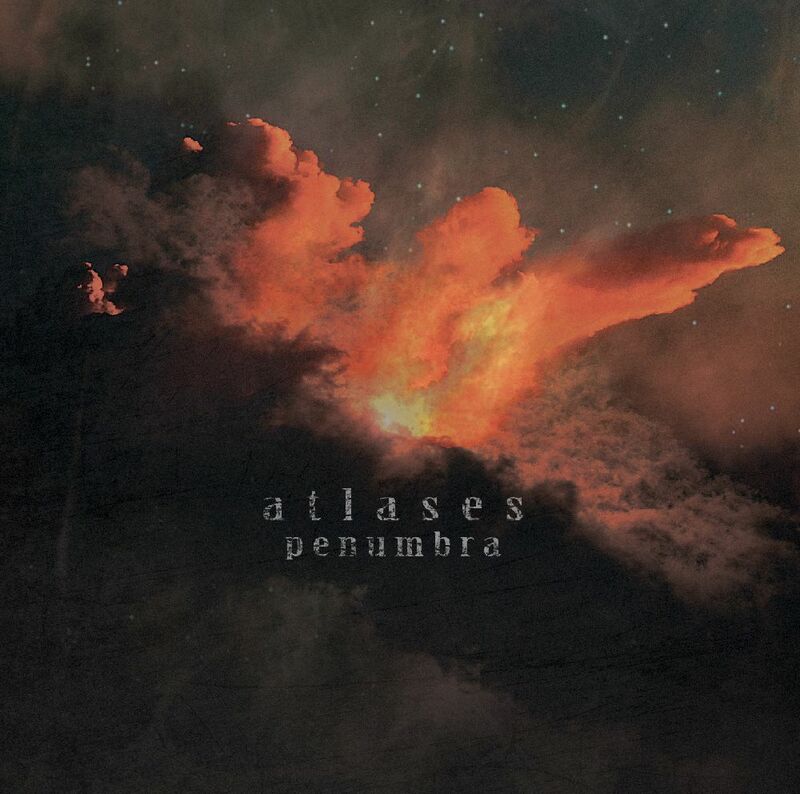 Atlases, based in Pori, Finland – consists of five musicians who have influenced in bands like Apea, Filthy Vermin, Oceanwake, Palekastro Plays Kingston Wall, Sammontakojat, Sotahuuto & Vuoltee.